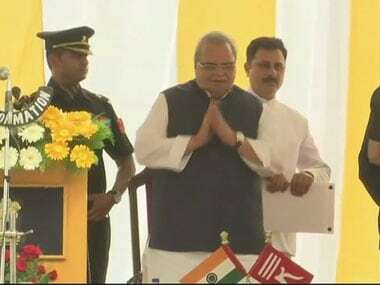 Satya Pal Malik, the new governor designated for Jammu and Kashmir, was sworn-in in an oath-taking ceremony on Thursday. He was administered the oath of office by Chief Justice of Jammu and Kashmir High Court Gita Mittal at a function at Raj Bhawan in Srinagar. Former chief ministers Farooq Abdullah and Mehbooba Mufti were among over 400 guests present at the ceremony. 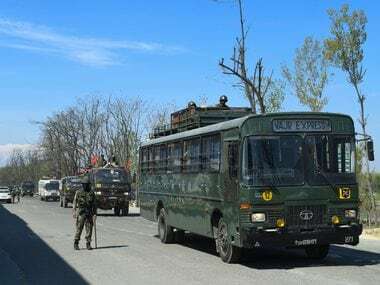 Senior officials of civil administration, police, Central Reserve Police Force (CRPF), Border Security Force (BSF) and the army were also present at the event. Malik had arrived in Srinagar on Wednesday. He was received at the Srinagar international airport by the three advisers to the state governor - Vijay Kumar, BB Vyas and Khurshid Ahmad Ganai. BVR Subrahmanyam, the state's chief secretary, was also present when the governor-designate arrived at the airport. Malik was the Governor of Bihar till the President of India issued his transfer orders to Jammu and Kashmir on Tuesday, replacing NN Vohra, who has completed 10 years as the governor of the state serving two full terms of five years each. An official announcement said on Srinagar on Wednesday that the new governor would be sworn in at the Raj Bhavan lawns in Srinagar at 11 am on Thursday. 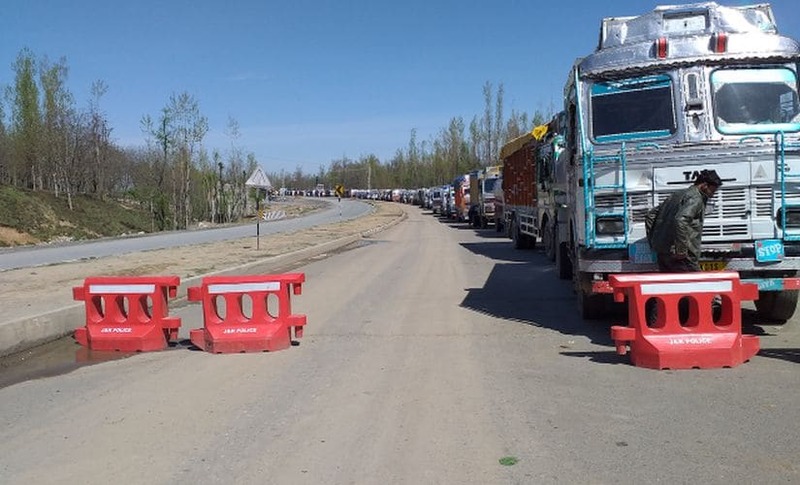 The 71-year-old Malik's transfer to Jammu and Kashmir is part of a clutch of gubernatorial appointments made by the Centre on Tuesday that included three new appointments and four transfers. The political appointment in Jammu and Kashmir breaks a long list of bureaucrats and top army commanders and intelligence officers who were generally relied upon by the Centre over decades as its representative in the Raj Bhawan. 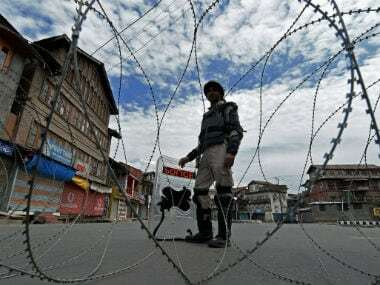 Malik's transfer to the politically-volatile border state comes amidst a state of flux in politics after the withdrawal of support by the BJP to the government headed by Mehbooba Mufti a few months ago even as the Assembly has been kept in suspended animation, keeping options open for the formation of a new government. 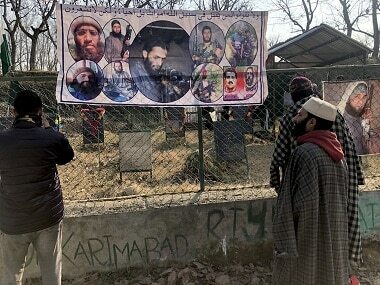 Another speculation was whether the Centre was thinking in terms of taking a political initiative in the state that has been the target of cross-border terrorism and separatism and amidst political changes in Pakistan. Malik was appointed the Bihar governor to fill in the place of President Ram Nath Kovind after his election to the top post last year. He was a Minister of State in the government headed by VP Singh at the Centre.